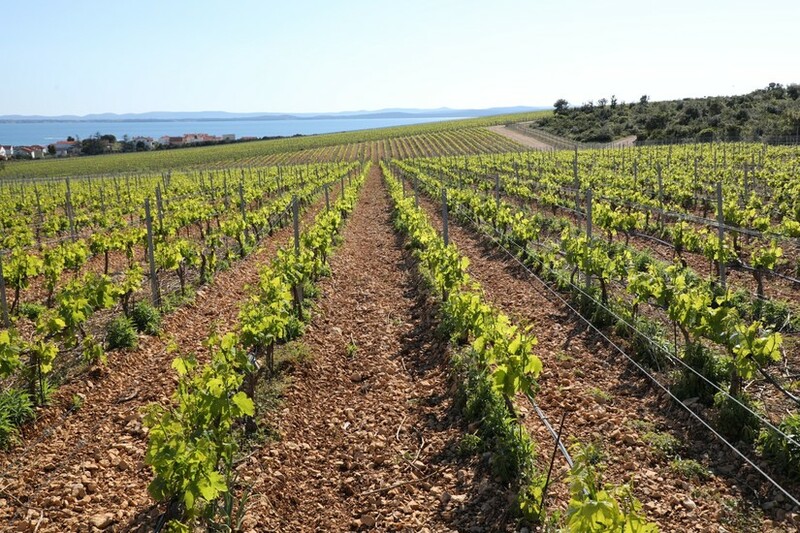 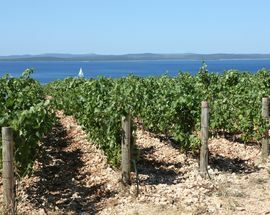 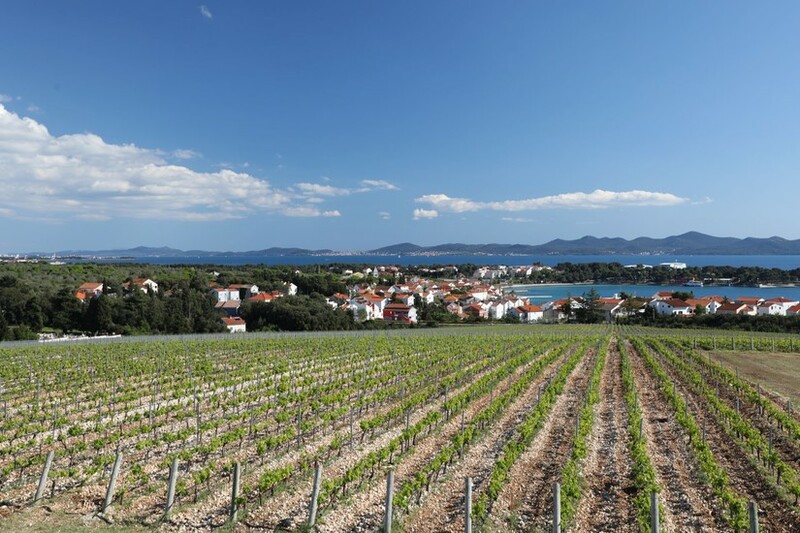 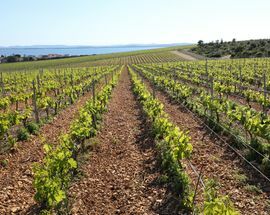 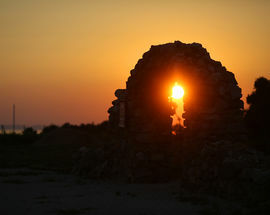 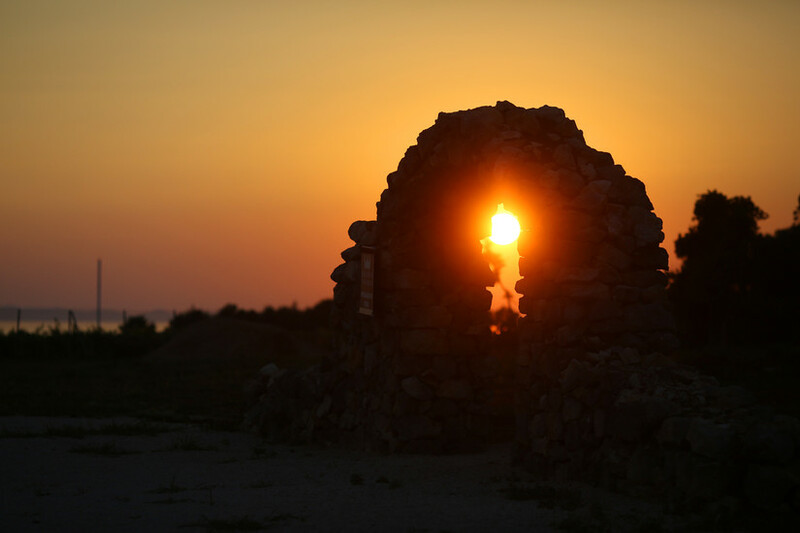 Located in Punta Skala in central Dalmatia, Kraljevski vinogradi (the Royal Vineyards) gets its name from a royal deed from the 11th century that bequeathed the vineyard to a Benedictine monastery from Zadar. 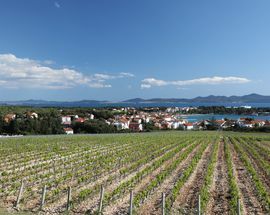 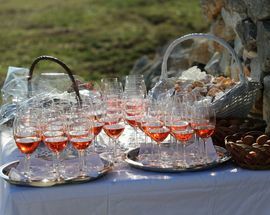 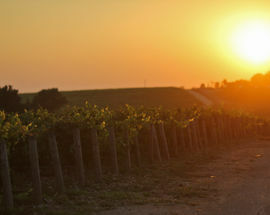 While the vineyards today are less than a decade old, the traditions and connections to history have remained. 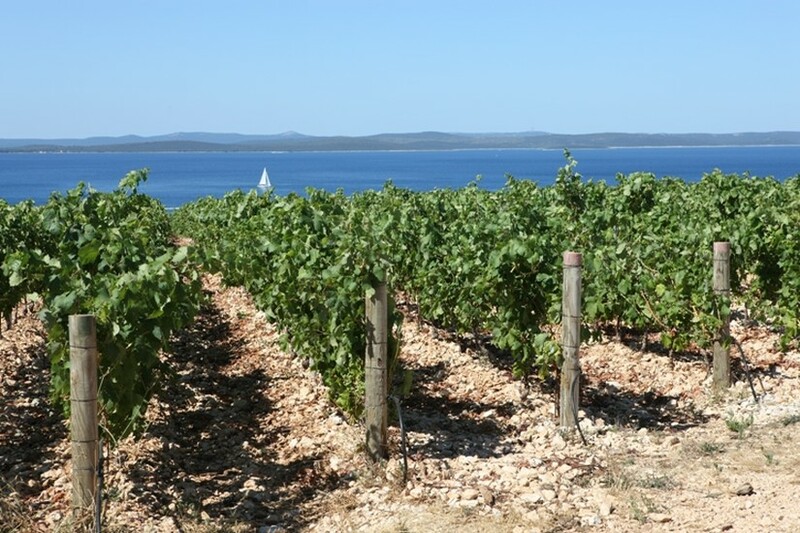 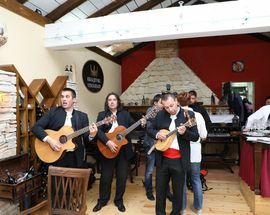 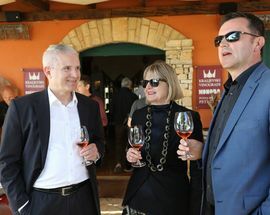 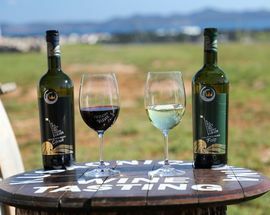 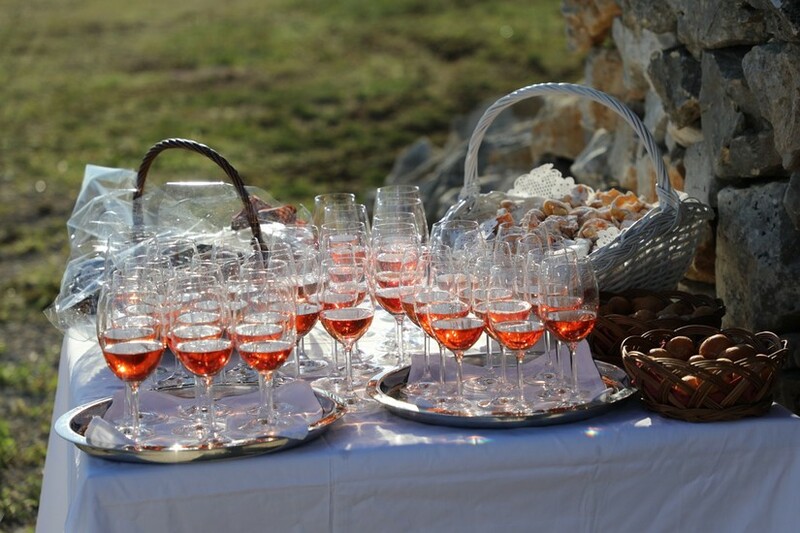 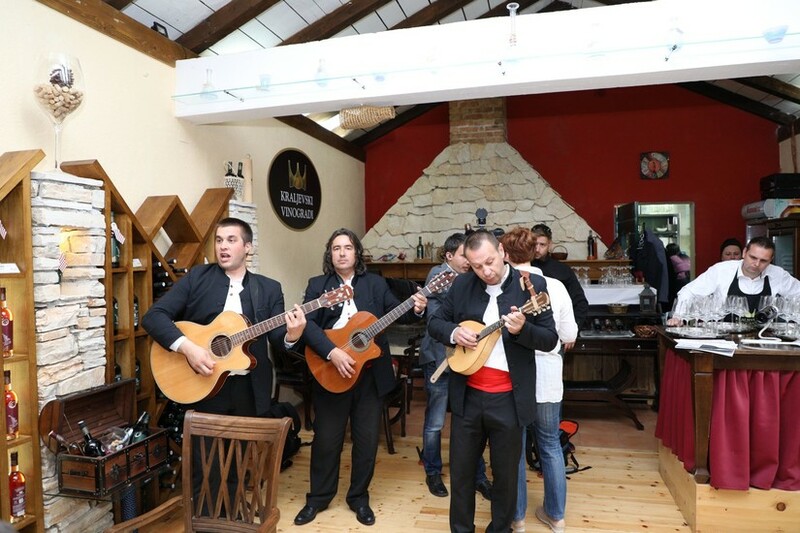 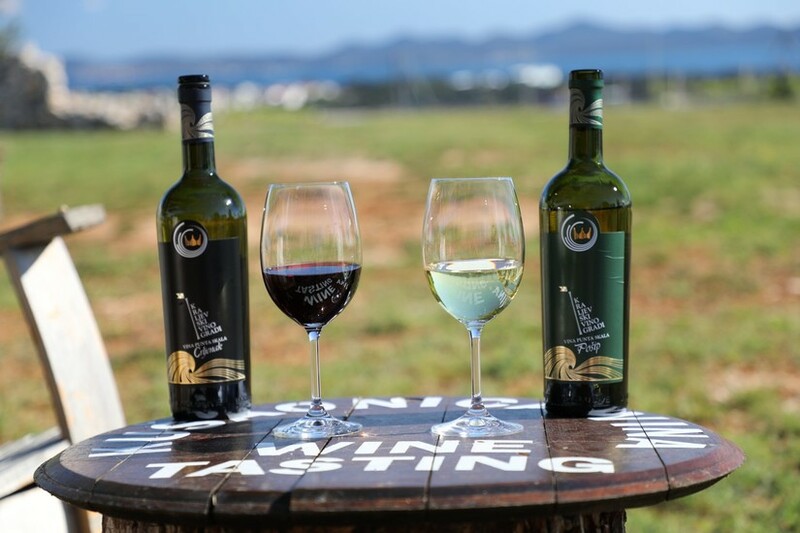 Royal Vineyards uniquely specializes in premium grape varieties from Dalmatia — Pošip, Plavac Mali and Crljenak.There's no doubt you will leave their tasting room and tavern with an unforgettable experience!